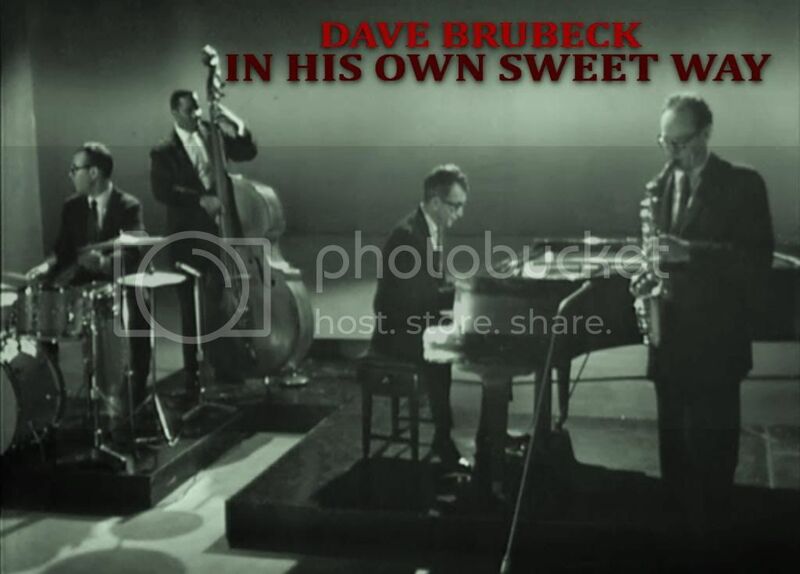 Finally I managed to catch up with the long-awaited Dave Brubeck documentary, In His Own Sweet Way, now available on BBC iPlayer (online streaming in the UK). My curiosity wasn't just about Brubeck, whose music has had a part in my life, but also I was eager to see director Bruce Ricker's last film, who made the landmark jazz film The Last of the Blue Devils (1979) about the legendary travelling band of the 1930s, featuring Count Basie, Big Joe Turner and Jo Jones. Bruce Ricker died in May 2011, two months after Brubeck’s great drummer and collaborator Joe Morello left us. Brubeck passed away recently, after a prosperous and amazingly productive and inspiring life. The only living member of the classic quartet is Eugene Wright whose powerful and subtle rhythmic support is the most overlooked, whenever the subject is Brubeck’s music. About 6 a.m., a few days before the July 4, 1957 weekend, three tenors, a trumpet and a rhythm section convened in a New York recording studio. They left about five hours later - and this is the result. 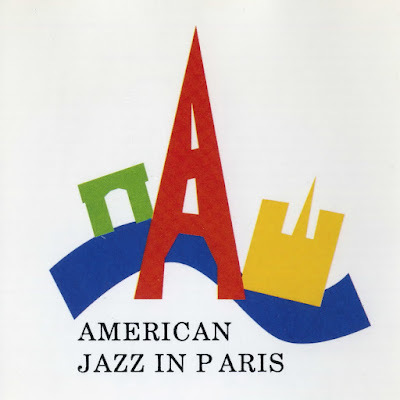 It marks the first time that Coleman Hawkins, Paul Consalves, and Stan Getz have ever recorded together. It's also a reunion between Dizzy and Hawk. They were responsible for an historic date in 1944 at which sessions titles like Woody n' You and Disorder at the Border were recorded. 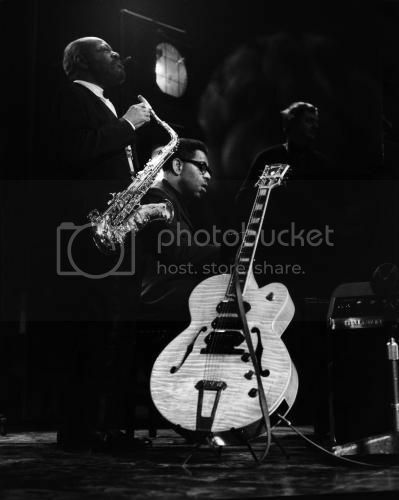 It was musically an important early modern jazz event but also was a rare graphic indication for that warring time that the “bop" movement was not a break with the jazz tradition; for after all, Coleman Hawkins had Dizzy on his date. “I never worry about styles noway,” Coleman said recently. “I like to get fellows together that play.” Coleman approves of both his reed colleagues on this session, and adds: “You know Paul’s been playing a long time and deserves a lot more credit than he’s gotten." 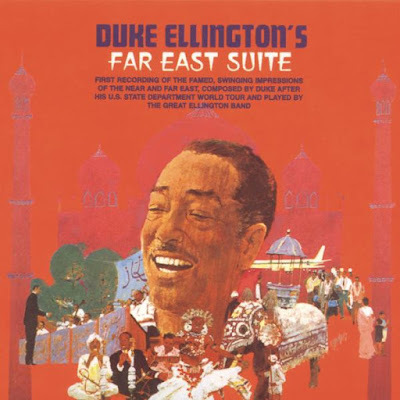 The third State Department tour of the Middle East which sent Duke Ellington and His Orchestra on the bumpy roads of the troubled region became legendary mostly thanks to the Grammy winner Far East Suite, released four years after the journey. First contradiction was the name: with exception of a tune from Japan's tour of 1964 (Ad Lib on Nippon), the rest were songs about and inspired by the Middle East. It was a time of social and political discomfort in the States. The racial conflicts had reached a new bloody height and the tension had become explicit and outward. Just three months after global exposition of the image of police dogs attacking Afro-Americans and a cop pinning a black woman to the pavement in Birmingham , Duke was sent overseas by the State Department to spread America's message of democracy and brotherhood to the rest of the world, ironically, through the art of African-Americans. The Washingtonian Ellington was a natural-born ambassador, and in regard to his flawless sense of management of the orchestra, an adept politician. He was also, in John Edward Hasse's words, "secure, self-confident, optimistic, prideful, aristocrat in demeanor, charming, well-mannered, easy with people from all walks of life, religious, ambitious, clever, didactically oriented, street smart, shrewd in business, restive with categories, stylish dresser, and a growing individualist." Sounds very American indeed. 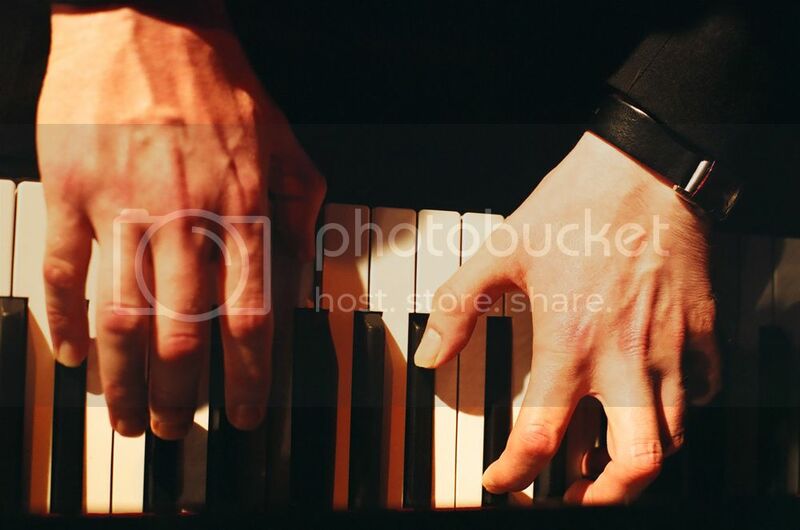 I'm back in 2013 with another post about one of my favorite contemporary European jazz pianists (which automatically means endorsing the great trio he is leading), Ekkehard Wölk whose classical background, his deep admiration for silent cinema and his rich musical language proves that how cultural diversity can give new, unexpected and utterly exciting faces to good old jazz. In April 2011, The Ekkehard Wölk Trio performed a concert for 5000 Indian jazz fans in New Delhi. The occasion was used as a platform to introduce newly composed/arranged songs of The Berlin Album which I reviewed here. Thanks to Ekkehard, and the Seher Jazz Festival, you can watch the concert from that hot April evening on my blog.